An award winning reflexology technique focussed on stimulating the lymphatic reflexes on the feet to bring about a change in the lymphatic system in the body. Researched and developed by Sally Kay Bsc (Hons) through clinical practise in Cancer Care to relieve the symptoms of Lymphoedema. Lymphoedema is a swelling in the body’s tissue caused by the accumulation of lymph fluid when the lymphatic system is damaged or not working correctly. The lymphatic system is a network of channels and glands throughout the body that helps fight infection and remove excess fluid. Approximately 20% of patients develop secondary lymphoedema of the arm following treatment for breast cancer. How does Reflexology Lymph Drainage RLD work? Based on the traditional theory of reflexology, RLD is adapted according to the presentation site of the lymphoedema or inflammatory condition. 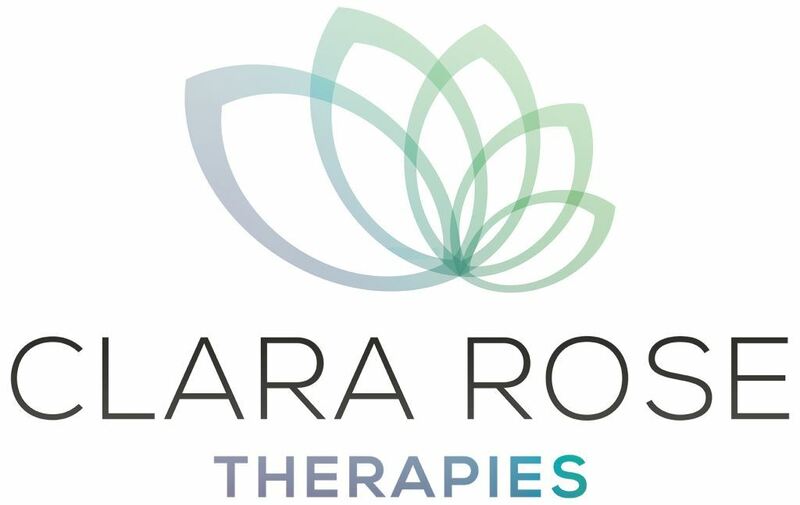 A qualified Reflexology Lymph Drainage practitioner can isolate and concentrate on the lymphatic reflexes of the feet to encourage excess lymph to drain away from a damaged area of the body to the nearest uncompromised lymphatic drainage area. When there is disruption in lymph flow the lymph can become thick, much like a set honey. The aim in reflexology lymph drainage is to stimulate the flow of lymph and return it to the consistency of runny honey. At the initial treatment we will complete a consultation form to build up a picture of your health and lifestyle and ensure that the reflexology will not interfere with any other treatments or conditions you may have. You will also be given an opportunity to ask questions. Treatments take place on a reclining chair and you will remain fully clothed except for your shoes and socks. If appropriate, your arms or legs may be measured to assess limb volume pre and post treatment. Wrapped in warm blankets and soft towels I will treat your feet while you listen to soothing music and relax. All treatments are tailored to your individual needs and last for approx 1 hour (1hr 15mins for initial treatment). How could Reflexology Lymph Drainage help me? Reflexology Lymph Drainage is based on traditional reflexology and treats you holistically as a person to increase your overall well-being. As detailed above, it specifically targets the lymphatic reflexes to encourage a change in the lymphatic system and most clients will experience a reduction in swelling. Most people find they gain a deep sense of relaxation during the treatment and often find the treatments bring about a release of tension, improved sleep, improved mood and an increased sense of well-being.